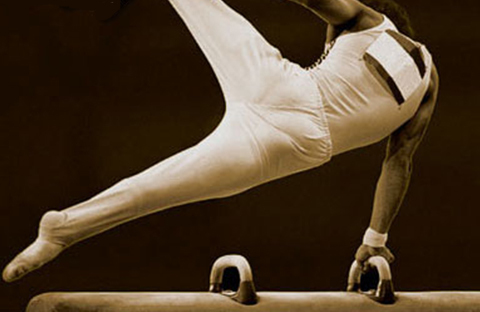 We enjoy the precision, balance, control and strength exhibited throughout a gymnastics routine. 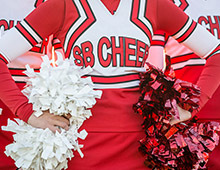 Cheerleading has evolved from the days of sideline jumping and pom-pom waving. 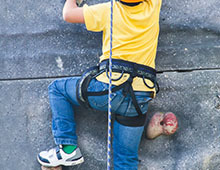 Being sure-footed, focused and decisive are key characteristics in successful wall climbing. 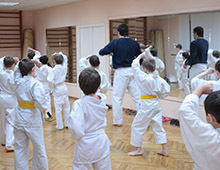 From the four main styles of Karate to the varieties of Kung Fu, Judo, Jujitsu and a host of others. 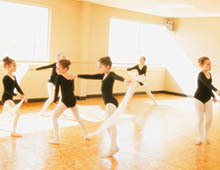 Dance is a beautiful, captivating form of expression when presented as a performing art. Dedication, personal commitment and a passion for excellence: attributes all great athletes share. These developed traits are inherent in every area of an athletes’ life, including their professional endeavors outside the athletic arena. Mark Sohn is a four-time NCAA pommel horse champion and finalist in two World Championships. Mark put his dedication, personal commitment and passion for excellence to work in achieving success in competition. Today, he puts the same effort into providing superior insurance coverage for competitive sports programs just like yours. At Kulin-Sohn, you’ll find an insurance partner who brings an unparalleled level of understanding and personal experience to the competitive sports insurance marketplace. Mark’s personal experience gives him the kind of practical knowledge that makes the difference between having a policy and having peace of mind. We know that sports-related facilities and clubs face a set of very specific and unique risks and our focus is on underwriting those risks. There’s a shared attitude that extends beyond the boundaries of individual sports. It’s a determination to get the job done with no excuses. Regardless of the sport, determination is a foundational principle upon which success is built. Kulin-Sohn Insurance Agency brings our level of personal commitment and determination to a variety of sports-related insurance needs. Years of athletic competition have given us a first-hand understanding of the liability risks faced by athletic programs. More than two decades of practical experience providing strong, effective insurance protection has made Kulin-Sohn Insurance Agency the agency of choice for competitive sports program coverage. We know the risks you face and we understand how to customize an insurance program that delivers uncompromising protection at surprisingly competitive rates. Professional, personal and affordable: that’s a winning combination. That’s Kulin-Sohn Insurance Agency.